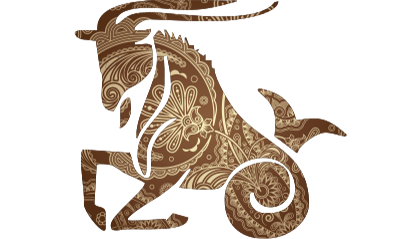 (December 22 - January 20) Debilitated Moon is occupying Scorpio sign to indicate that sufficient amount of vitality and freshness will keep you at your toes. Unpleasant experiences between your family members will come to an end. This is the best time to make efforts to keep your soul mate in a happy frame of mind. So, do not let the opportunity pass by unnoticed. Environment at home will remain pleasant. Today will remain good throughout. All your health issues will be relieved and this will provide you ample amount of mental peace.